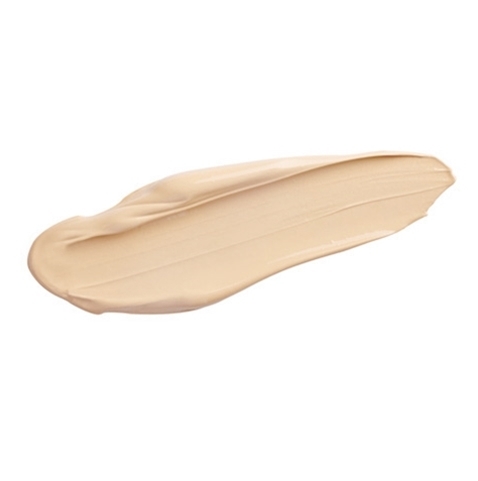 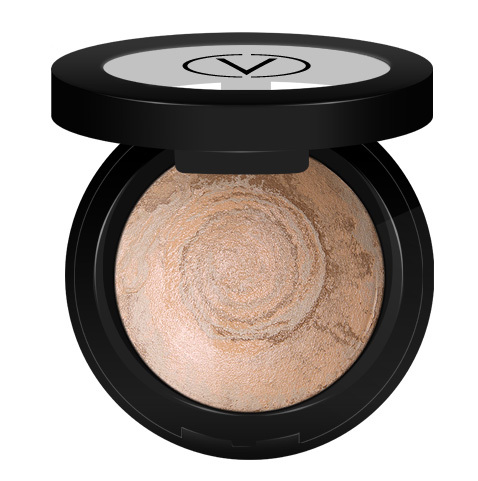 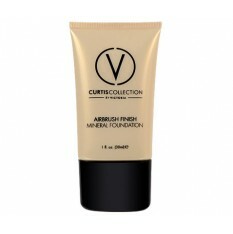 Moisturise, retexturise and perfect skin texture with this super hydrating pre-foundation base. 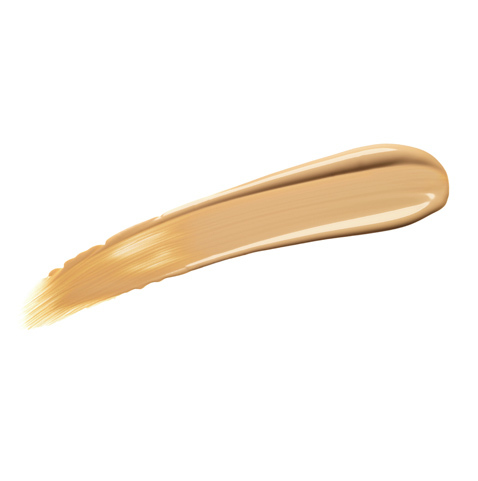 Worn alone or under makeup, our ultra smooth, oil free blend of Aloe, Chamomile and Ginkgo extract, softens and resurfaces skin while reducing the appearance of large pores and fine lines. 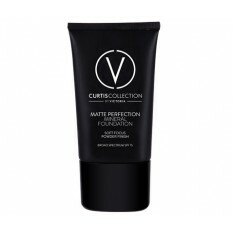 This lightweight, balancing primer doubles as a hydrator and mattifier in one, creating the perfect canvas for foundation. 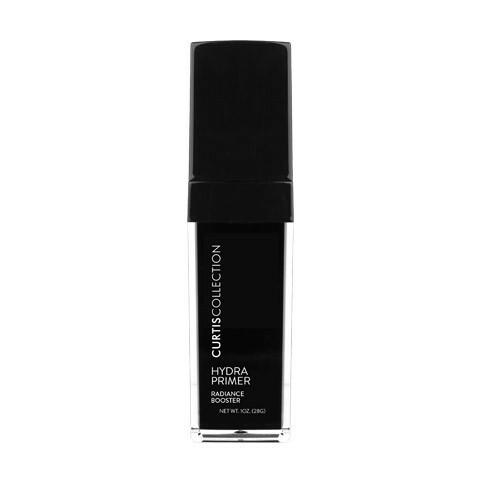 This revolutionary double action formula retexturises the surface of the skin by controlling oil in areas prone shine while hydrating dry patches and cushioning skin, creating a soft, even base pre foundation application. 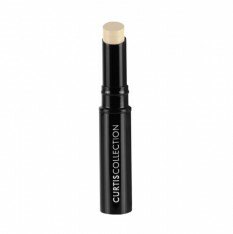 With daily use, skin will look and feel its best! 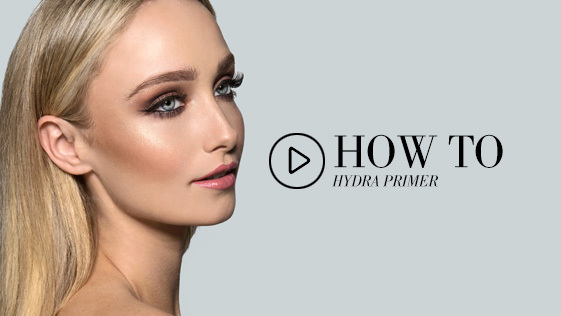 Always apply Hydra Primer prior to foundation.